Perfect for colder days this Silverstick organic cotton long sleeve polo shirt is the finest in eco fashion for men! 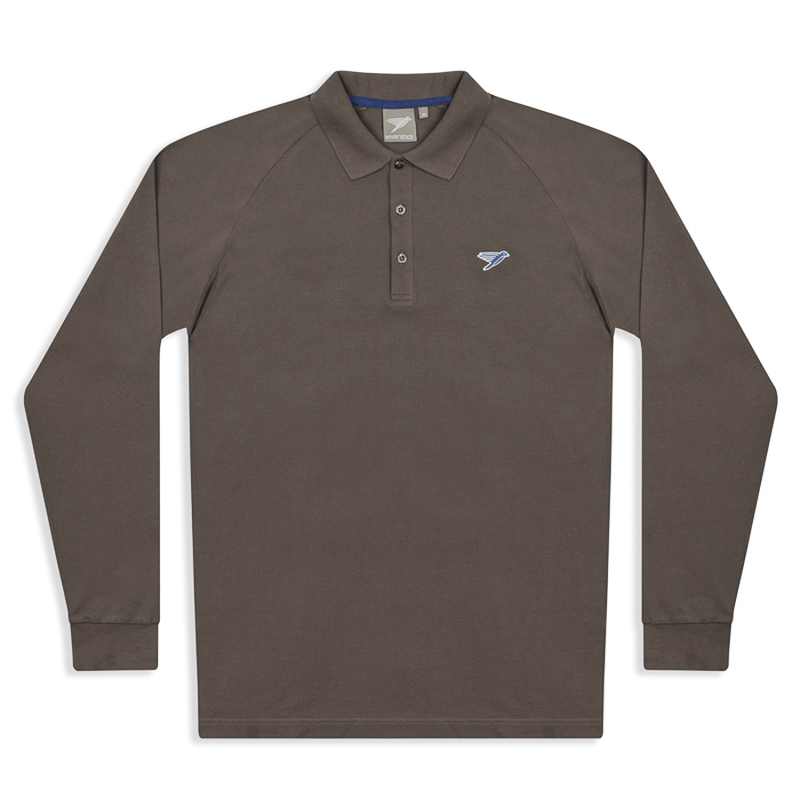 This polo features Silverstick’s iconic embroidered logo and contrasting herringbone tape at the neckline. Made from super soft organic cotton this polo has Piqué weaves which breathes well, wicks moisture and helps to keep you cool. Silverstick use azo and chlorine free clothing dyes for minimum impact on the environment. The premium organic cotton is grown naturally, without the use of harmful chemicals and is certified by the Global Organic Textile Standard. Silverstick men’s organic cotton long sleeve polo shirt is available in 2 stylish colours. 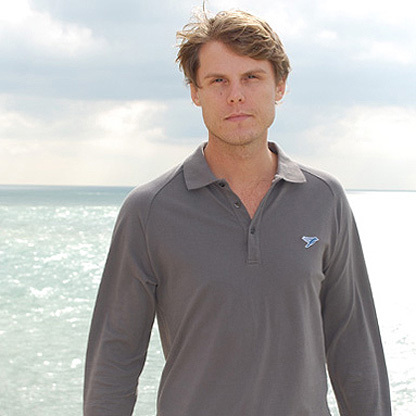 The Silverstick Men's Organic Cotton Greenwood Polo Shirt product ethics are indicated below. To learn more about these product ethics and to see related products, follow the links below. There are currently no questions to display about Silverstick Men's Organic Cotton Greenwood Polo Shirt.